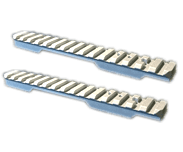 Pierce Engineering is a full-service machining center. 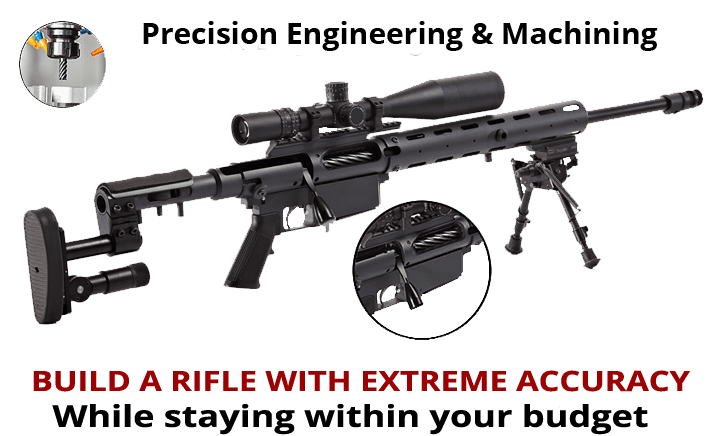 We build precision rifles to precise standards, providing uncompromised accuracy for competition, hunting, law enforcement, military, or just responsibly exercising your 2nd Amendment Rights. LOOKING FOR A COMPLETED BUILD? VIEW READY TO SHIP OPTIONS WE CURRENTLY HAVE AVAILABLE. EACH RIFLE IS EXPERTLY MANUFACTURED BY PIERCE ENGINEERING. Looking for the ultimate in Lightweight and Precision… The Pierce Titanium Action can get the job done. 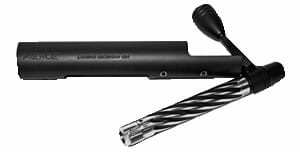 Ultralight and Ultrastrong, this action should please everyone looking to build the ultimate lightweight rifle. Designed to provide benchrest accuracy, the 1.350″-diameter Pierce Action has a drop-in compatibility with stocks inletted for the Remington 700. 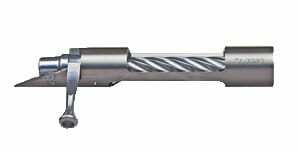 Available in Chrome-moly or Stainless. 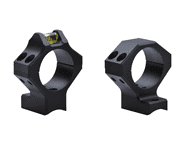 Available with a pinned scope rail or Pierce scope rings. The action does not require a trigger hanger. 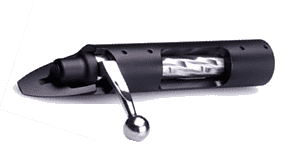 The Pierce Tube Gun action is the most used and most winning action on the market. Desiged with strict attention to detail. 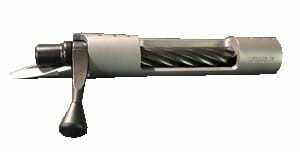 This fully Titanium action features a solid titanium bolt to keep the weight out of your next rifle. Utilizes a rare high-grade titanium. Made from aircraft quality aluminum, these tactical bolt knobs provide a quick grip to cycle your bolt. 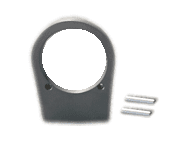 Made with 7075 aircraft quality aluminum Made to eliminate the use of a scope rail. 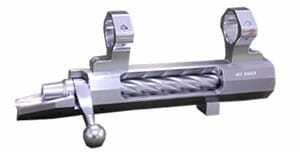 Made with aircraft quality aluminum, the Pierce tactical rail is light, strong, and durable. 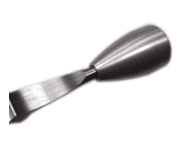 Made from precision ground flatstock the Pierce recoil lug does not compromise on quality.